About meSocial worker in child welfare. 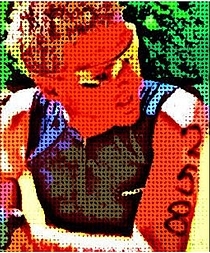 Avid Ironman triathlete.Adventurer. President of Jackson County Library Board of Trustees. About my libraryEclectic reader of fiction. I read only on the Sony Reader in the last year. It has helped unclutter my life and freed up space.